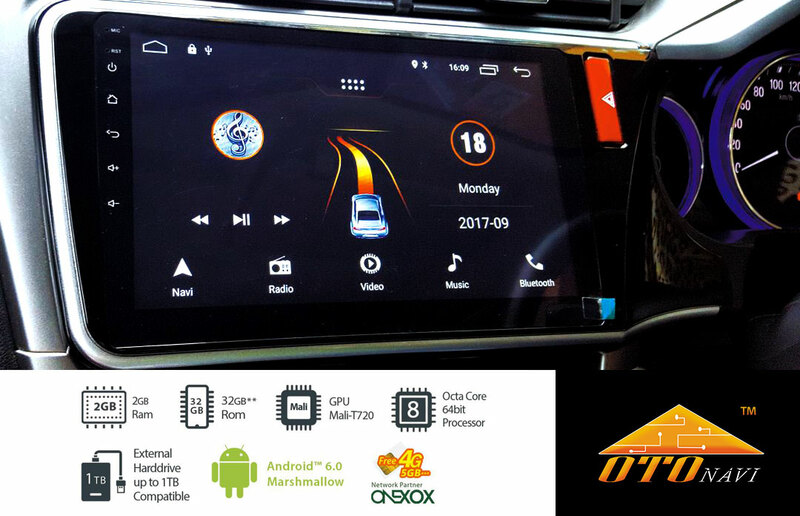 Discussion in 'ICE -In Car Entertainment' started by autocrazee, Jan 24, 2019. 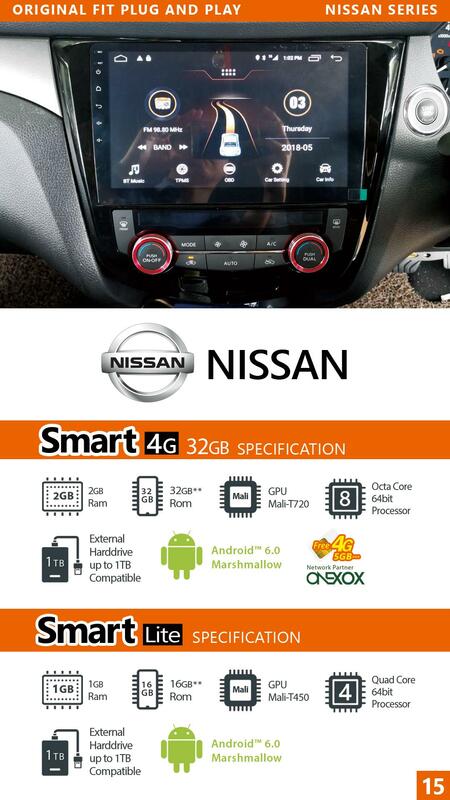 Android OS Car Receivers have arrived! Ok, we know they have been around for sometime now, but they are kinda new to us. But for anyone who knows us at Fasmoto, you would know that we are not big fans of no-brand cheap stereos. Nevertheless, after having thoughtful conversations with some of our fasmoto regulars and suppliers, and also judging by the amount of interest shown by many potential customers, we decided to look into this and see if it can be done right. 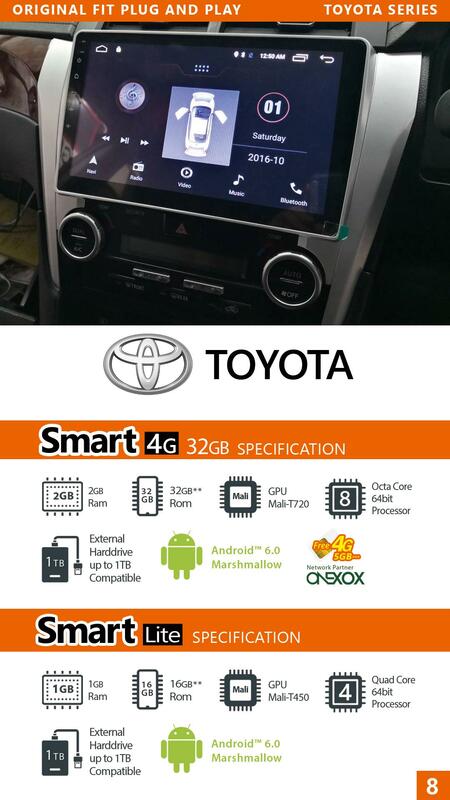 In collaboration with Otonavi, we are proud to bring you a selection of Android OS based head units that meet our expectations, and we hope they would meet yours too. At Fasmoto, we either sell you something we believe in, or not sell it at all, period. We feel it is our duty and responsibility to, at the very least, filter out goods that would give our customers a bad experience. After all, we're in it for the long run, and customer satisfaction is of utmost importance, always. With the support and guidance of Otonavi, we will be launching models that meet our benchmark. This will take some time, so hang in there and keep posted as we launch these models in the near future. We willl continuously monitor the feedback from users and fine tune our products. 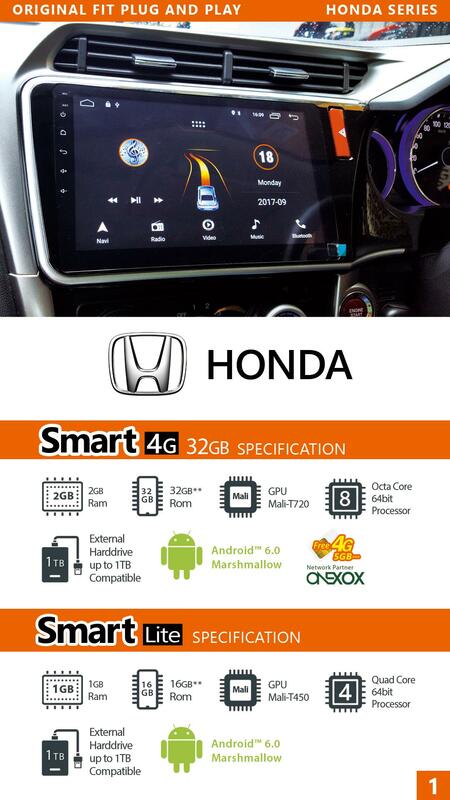 Here's a sneak peak at the specs. 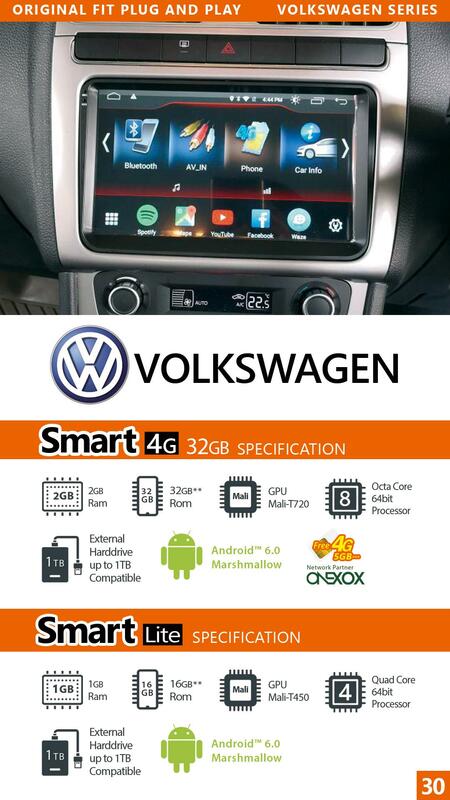 Screens come in 9" or 10.1" depending on car models. Factory fit with factory fitting plugs and sockets for ease of installation. Check out some of the photos from their catalog below. Below is the list of the available models and prices we have so far. It is subject to change without notice so please check with us for latest information.